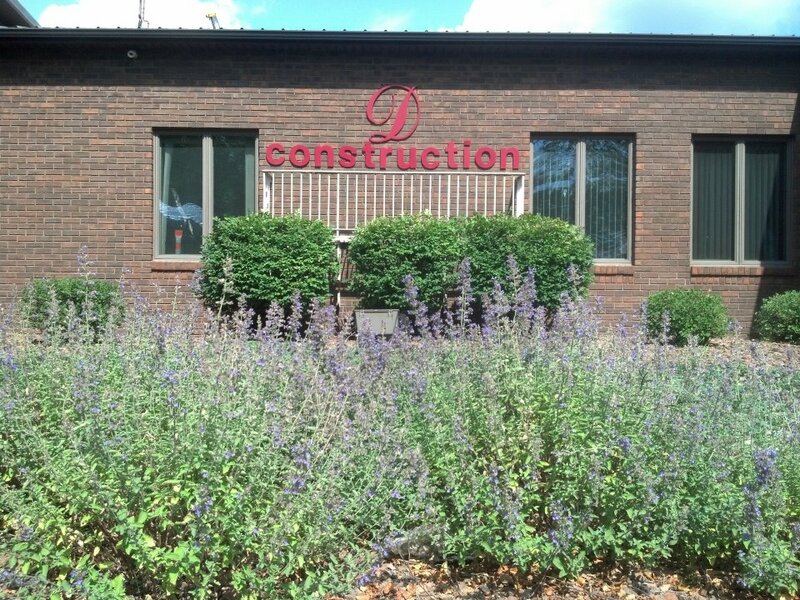 Granite Construction Inc. has announced that Kenny Construction Company, a wholly-owned subsidiary, has been awarded four sewer renewal contracts by the City of Chicago. The four contracts, totaling approximately $119 million, will be booked into backlog during the second quarter of 2016. The contracts are part of a multi-year program to renew Chicago’s aging brick sewers. Chicago has more than 4,600 miles of sewer, and renews approximately 50 miles of 8-inch to 48-inch diameter sewer pipes and 5,000 sewer structures annually. Kenny will be responsible for the cured-in-place pipe (CIPP) lining, and CIPP structure lining for two years with a one-year optional extension, the company said in a news release. CIPP lining and structure lining extends the life of hydraulically adequate sewers at lower cost than excavating and replacing sewers in the streets and is less disruptive to vehicular and pedestrian traffic during construction. The project is funded by the City of Chicago and Illinois Environmental Protection Agency. Construction is scheduled to begin in the second quarter of 2016 with an estimated completion date of May 2019. 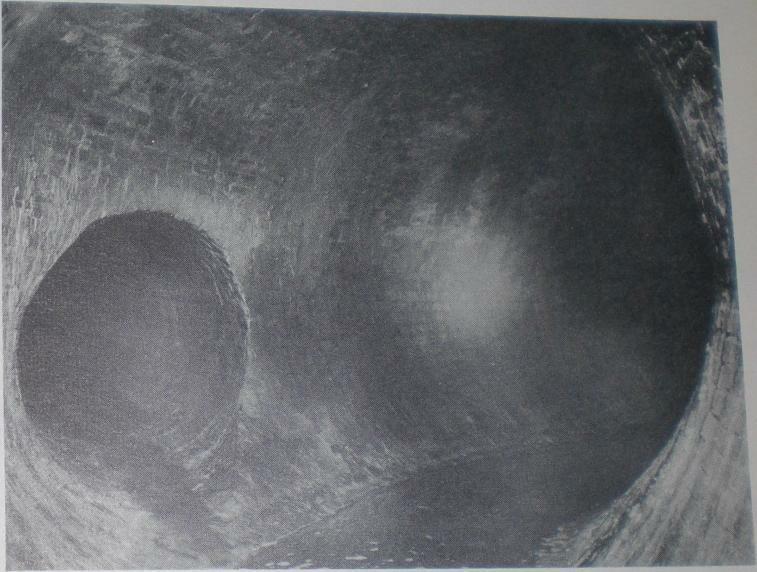 Old image of Chicago sewer from Neal Conroy‘s site at http://www.nealirc.org/Chicago/SewerPhotos.html.